Strong northeast winds are blowing, with a wind advisory up for parts of the state. 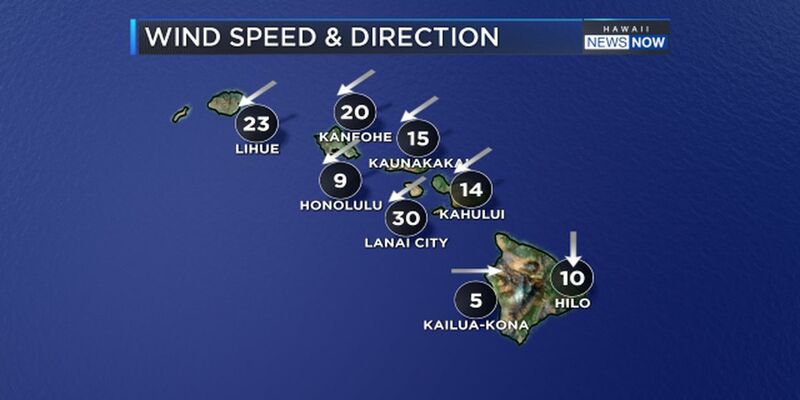 HONOLULU (HawaiiNewsNow) - Gusty winds that could potentially cause minor damage are forecast for parts of Maui County and the Big Island. 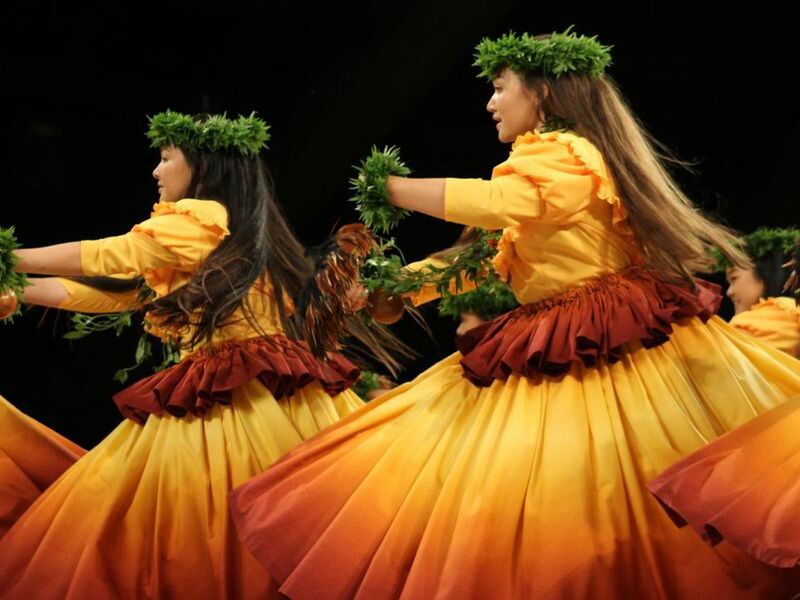 The National Weather Service in Honolulu has issued a wind advisory until 6 p.m. Sunday for the islands of Lanai and Kahoolawe, as well as central Maui and most of north and east Hawaii island, including the Kohala mountains, and the Puna and Ka’u Districts. A wind advisory means that sustained winds of at least 30 miles per hour with gusts of at least 50 miles per hour are possible. Winds will be strongest over and downwind of higher terrain. Winds this strong can knock down tree branches, slam car doors and cause power outages. Just before 9 a.m. Saturday, Lanai airport recorded sustained winds of 36 miles per hour with gusts to 44 miles per hour. An area of strong high pressure is fueling the strong northeast winds, which should remain below advisory levels for the rest of the state.